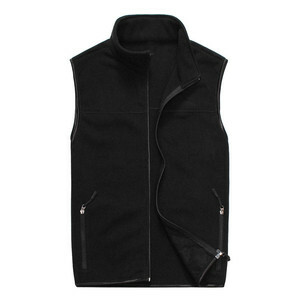 men's sleeveless polar fleece vest style no. 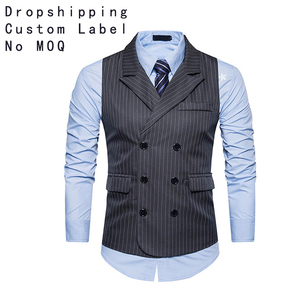 promotion sleeveless jacket waistcoat product name waistcoat vest sleeveless vest for promotion item no. 2013-2014 outdoor wear Shijiazhuang longway&reg;, outdoor & workwear supplier, is always here to help you with reliable partnership, quality products, reasonable prices and superior services. 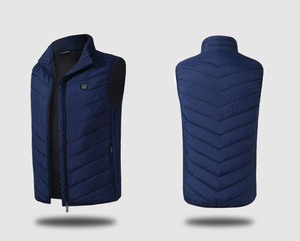 Company introduction: As a supplier located in north China, we are focus on kinds of jackets, parka, bodywarmer & vests. ; If you like this style, please contact us to talk about it, otherwise, please overview the other styles on our website. 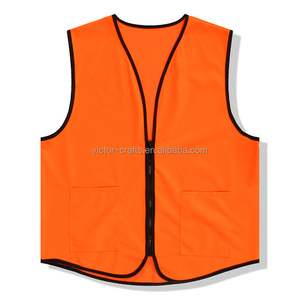 3 YRS Suzhou Tanfeng Graphene Technology Co., Ltd.
Alibaba.com offers 28,730 vest sleeveless products. 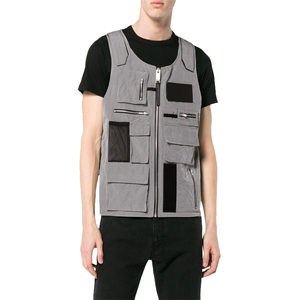 About 10% of these are men's undershirts, 5% are men's vests & waistcoats, and 1% are reflective safety clothing. 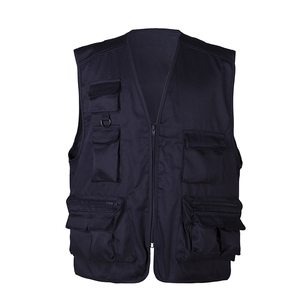 A wide variety of vest sleeveless options are available to you, such as 100% cotton, 100% polyester, and spandex / cotton. You can also choose from men, unisex. As well as from free samples, paid samples. 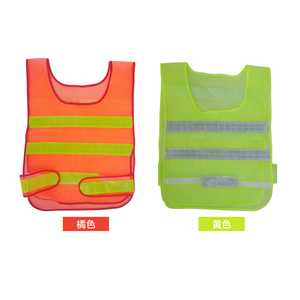 There are 28,730 vest sleeveless suppliers, mainly located in Asia. 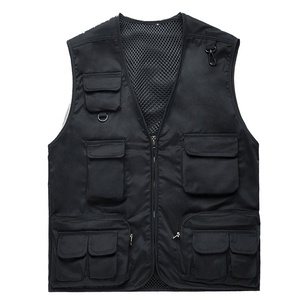 The top supplying country is China (Mainland), which supply 100% of vest sleeveless respectively. 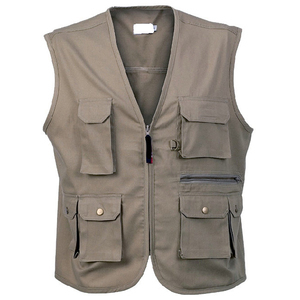 Vest sleeveless products are most popular in North America, Western Europe, and Eastern Europe. You can ensure product safety by selecting from certified suppliers, including 3,364 with Other, 1,328 with ISO9001, and 619 with BSCI certification.